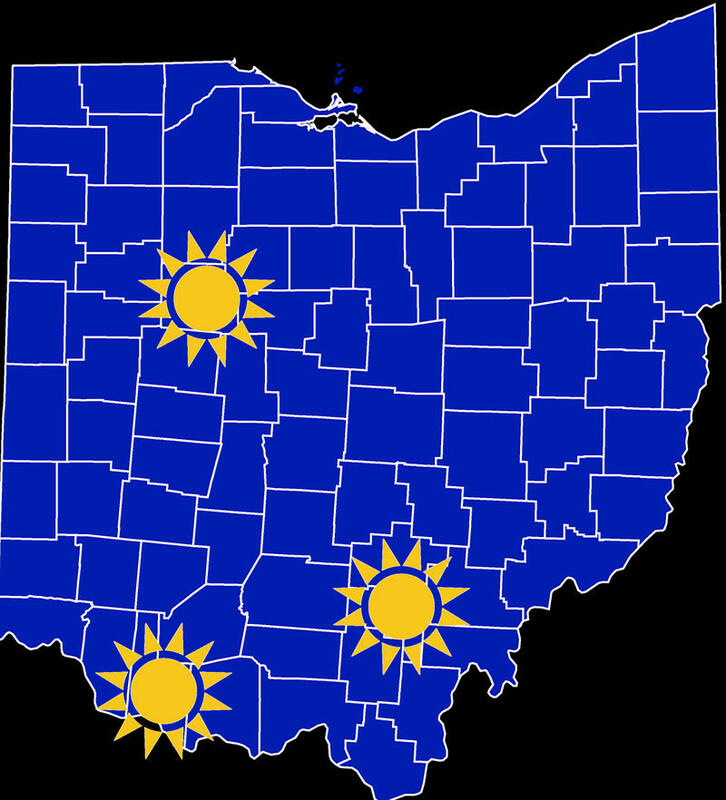 The two projects approved Thursday by the Ohio Power Siting Board are the Hardin Solar Center in Hardin County, and the Hillcrest Solar Farm in Brown County. If built, the combined capacity of the projects would be 275 megawatts. The current largest project in the state has a capacity of 28.7 megawatts. The developers have not disclosed the cost of the privately-financed projects. An analyst for Invenergy estimates the Hardin Solar Center will generate enough electricity to power 28,000 houses. A Hillcrest Solar developer says the project will meet the electricity needs of about 30,000 houses. 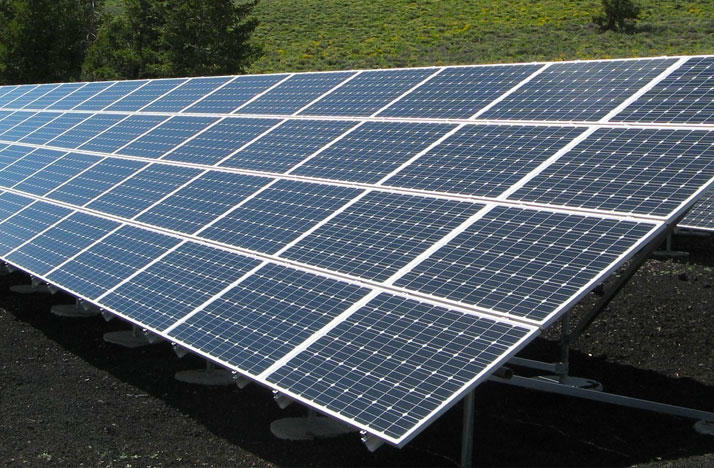 Both solar projects will cover a combined 2,200 acres. Utility regulators have nixed a deal between American Electric Power Co. and a massive solar farm planned near Zanesville, putting the project's future in jeopardy. An official from the Columbus-based utility says theyâre disappointed in Wednesdayâs ruling by the Public Utilities Commission of Ohio. Regulators said the utility hadn't demonstrated how the Turning Point project benefited ratepayers or why it was necessary to meet its renewable energy requirements.